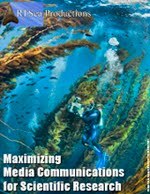 This weekend, October 20-21, the Colorado Ocean Coalition will be holding its Making Waves ocean conservation event in Boulder, CO. On Saturday, attendees will be entertained with films from the recent San Francisco Ocean Festival while Sunday will be an ocean conservation symposium followed by a gala honoring Jean-Michel Cousteau. 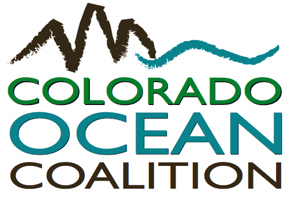 You can check out the full schedule of events at the Colorado Ocean Coalition website. I will be attending - another opportunity to catch up with colleagues and network with people who are passionately and professionally involved in protecting our marine resources. And it will give me a chance to gauge the attitudes and interests of people more "landlocked" or removed from direct contact with the seas. This isn't to say their commitment is any less. 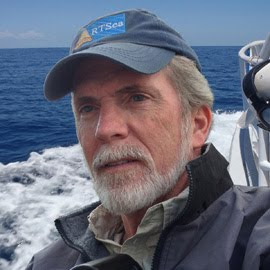 In fact, living near the Pacific Ocean as I do, it can be refreshing to meet with people not bound to the coast who are just as committed as I am to preserving our oceans. And if they do have a different perspective based on where they live, that can be very enlightening; it can add some color to explain positions or attitudes of the decision makers who represent these people and are involved in national or international environmental policy. The health of the oceans is truly a global issue whether you live in Hawaii or Iowa. What is happening to the seas impacts food supplies, medicines, and climate - temperature, changing weather, and air quality - everywhere. If you are in the Denver/Boulder area, come check out the Colorado Ocean Coalition's Making Waves weekend. Maybe I'll see you there.